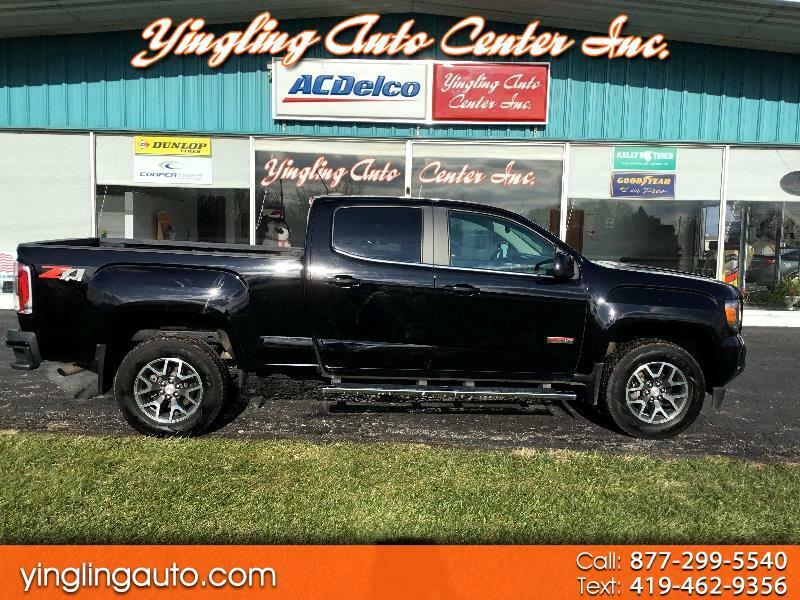 Used Cars for Sale Bellevue OH 44811 Yingling Auto Center Inc.
Online Showroom from Yingling Auto Center Inc.
JUST IN ONE 2015 GMC CANYON ALL TERRAIN CREW 4X4 WITH ONLY 10967 MILES!!! 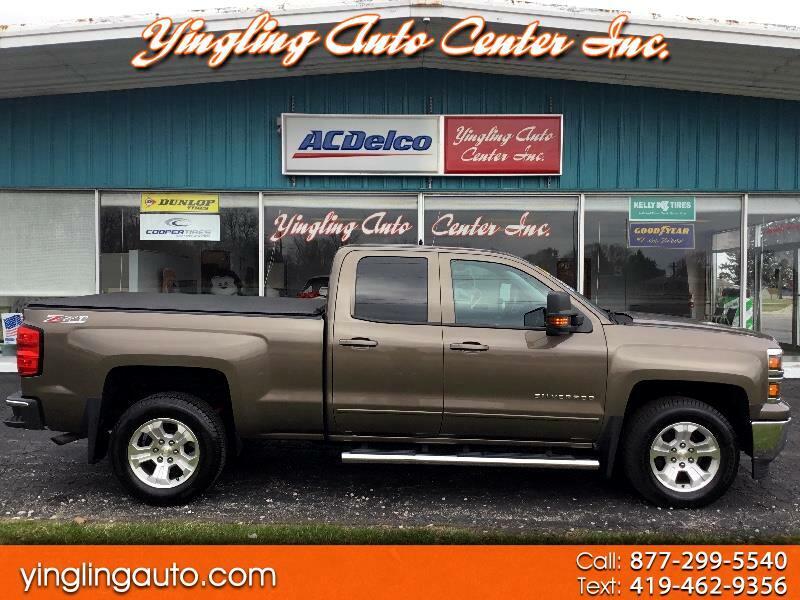 Extra clean 2016 Silverado 1500 LT Dbl. Cab 4x4 One Owner! 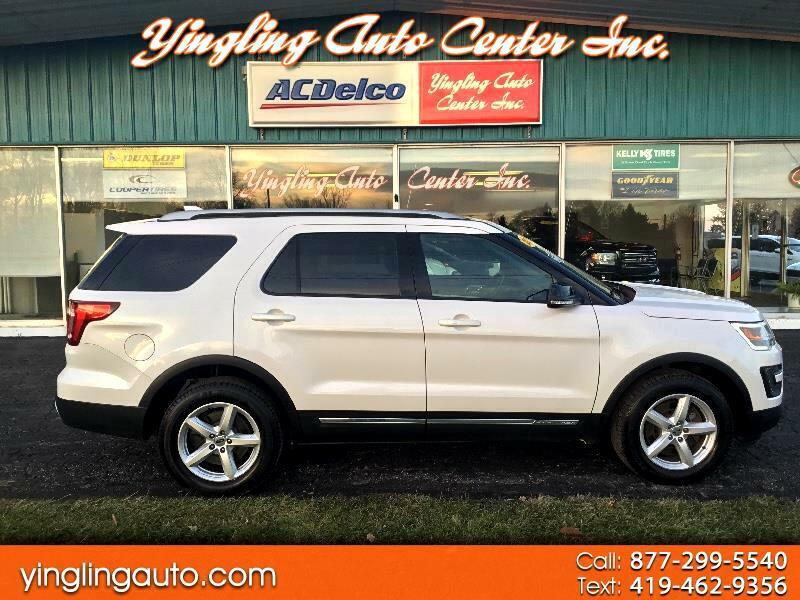 SHARP 2016 FORD EXPLORER XLT 4X4 LOADED!!! 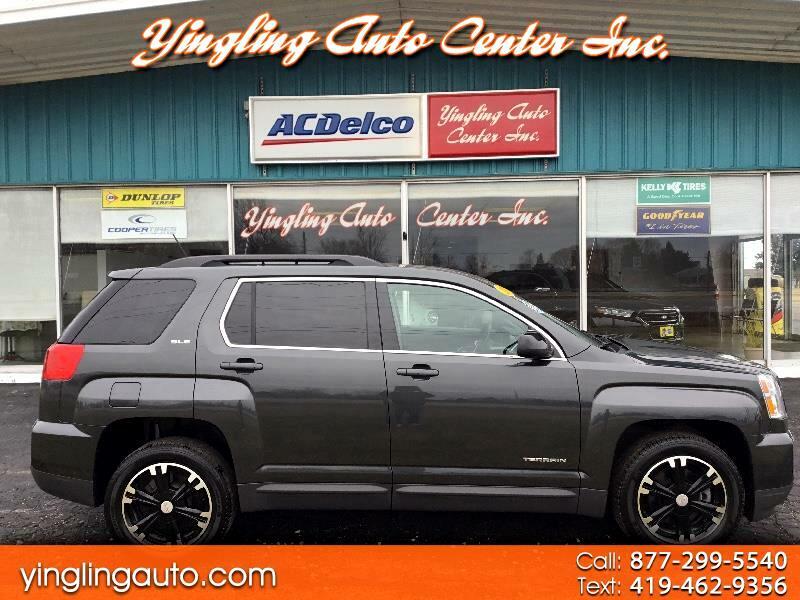 2017 GMC Terrain AWD SLE 2 One Owner Sharp! 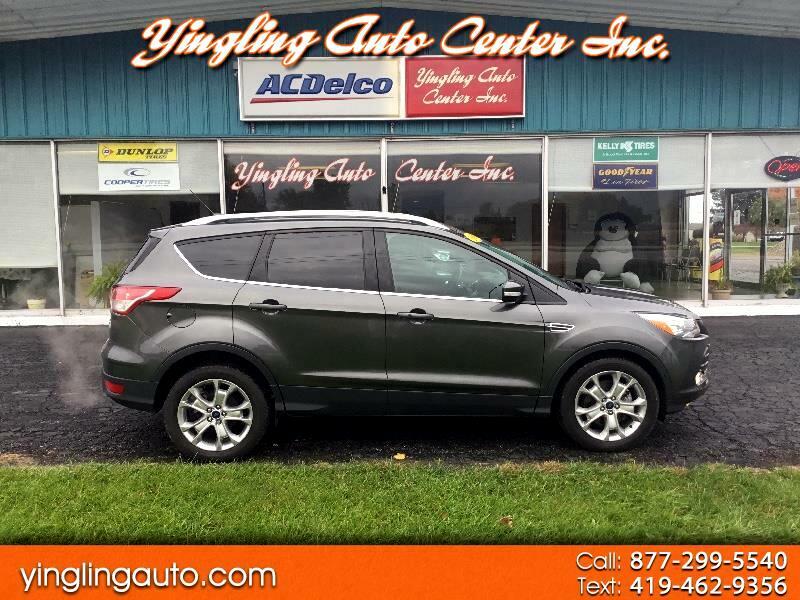 SUPER CLEAN 2016 ESCAPE AWD TITANIUM LOADED! 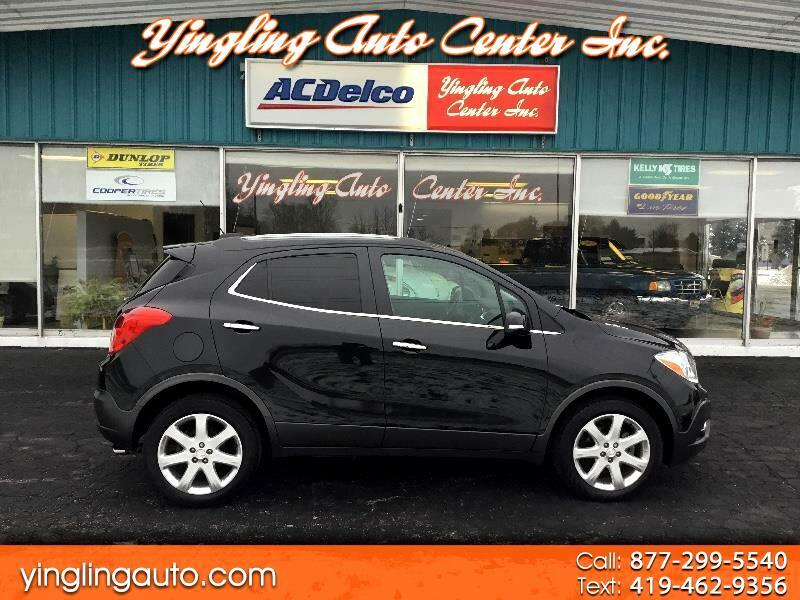 2017 Chevy Equinox LT FWD One Owner SHARP! 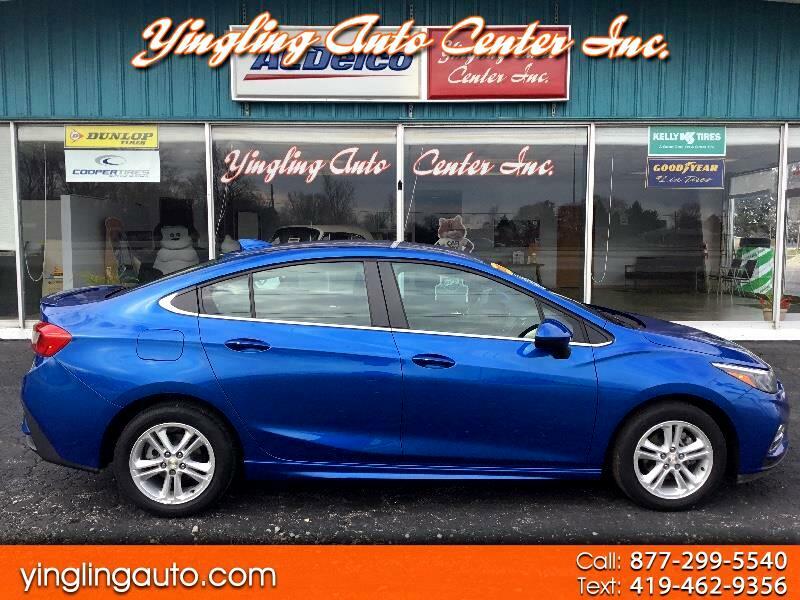 Super sharp 2017 Chevy Cruze LT with the RS Pkg. 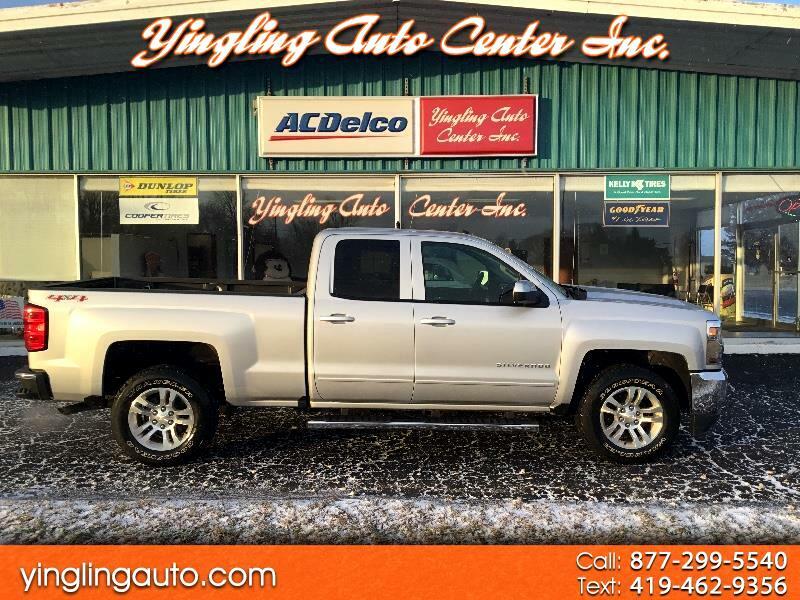 Sharp 2011 Silverado LT 1500 Crew 4x4 Very Clean! 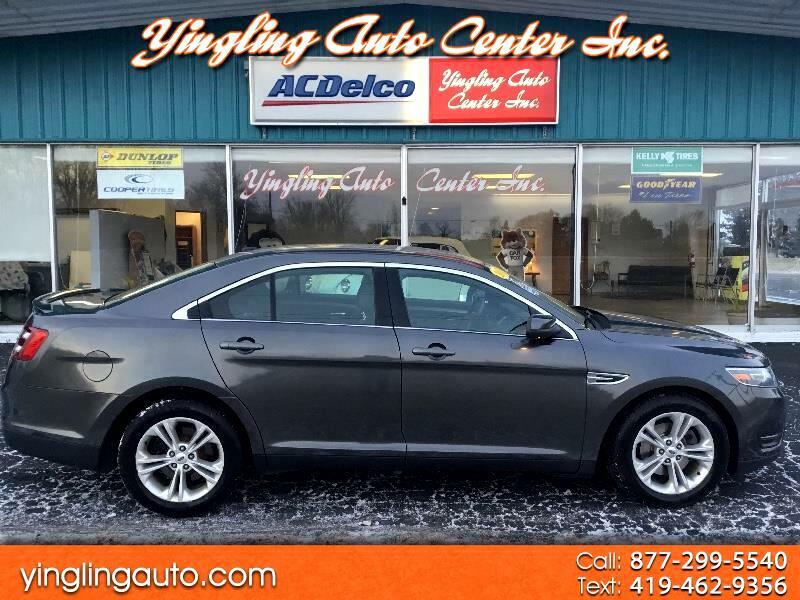 Clean 2015 Ford Taurus SEL One owner Clean Car Fax! 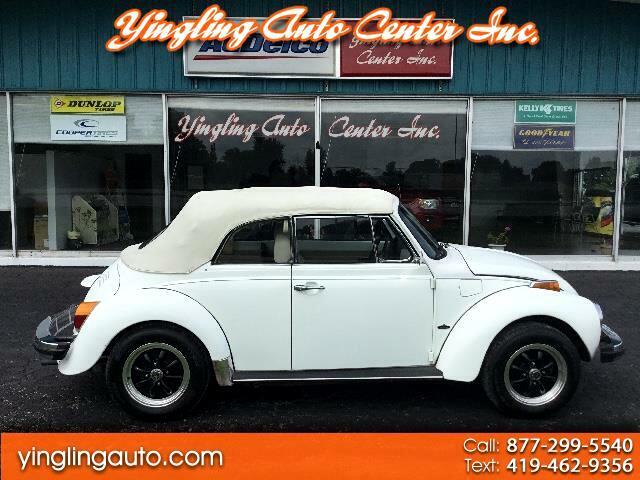 1977 VW BEETLE CONVERTIBLE WITH ONLY 59,219 MILES!!! 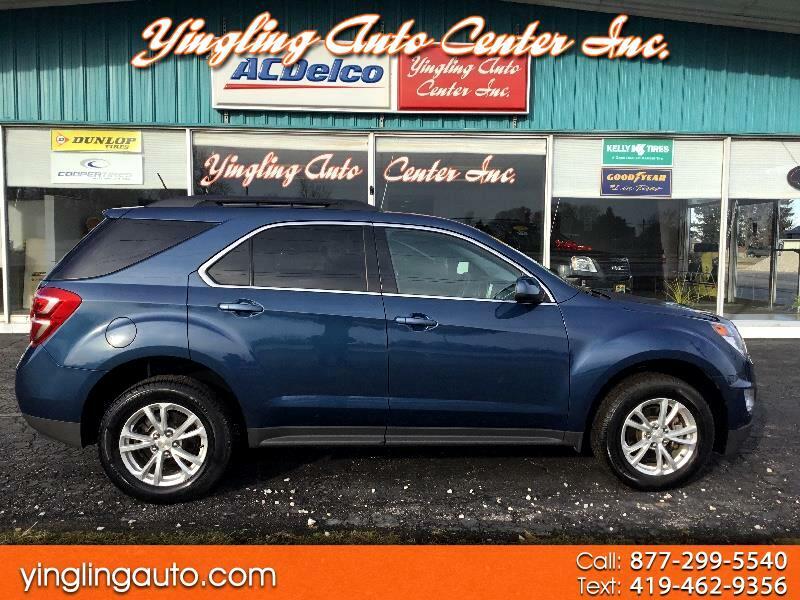 Engine: 1.6 L ELECTRONIC FUEL INJ.